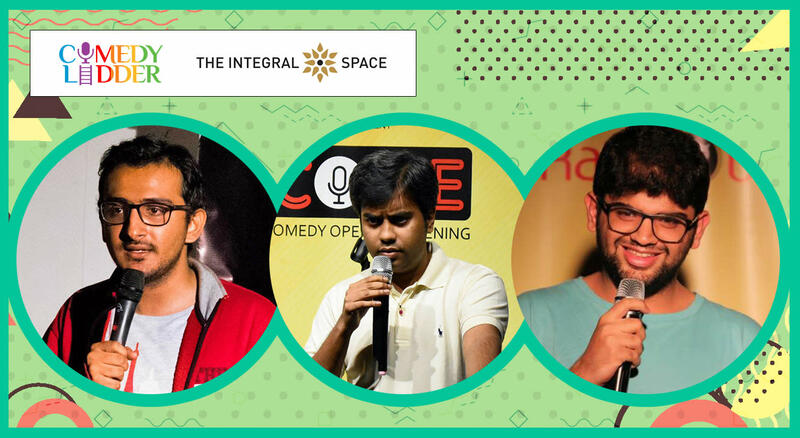 2 Halves Presented by Comedy Ladder, is a show where 2 comics do 30 mins each, this time we have Parijat Sarkar and Siddharth Dudeja doing comedy and the show will be hosted by Christopher Barreto. This show is a great way to end your day! Christopher Barreto is an upcoming standup comedian. Siddharth Dudeja is a 23-year-old graduate on a perpetual sabbatical. Between writing projects and trips to space, Duds also delivers flashes of brilliance on stage. Having performed at major festivals and also as a part of 'The best in Stand-up' he is trying to figure out what to do with the rest of his sabbatical. Siddharth talks about how school and vegetarians ruined his childhood and sometimes he talks about world peace.